Bollywood star hero Ajay Devgn’s name has now surfaced in the Panama Papers scandal. As per reports, Ajay Devgn bought 1000 shares in a British Virgin Islands-based company named Marylebone Entertainment. 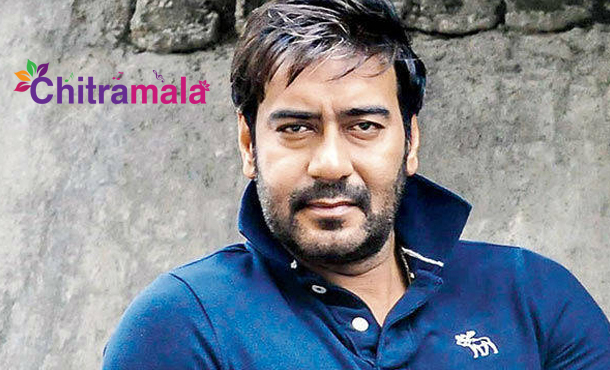 The report claims Ajay Devgn bought the shares in the name of his firm Nysa Yug Entertainment, which he co-owns with his actress wife, Kajol. Panama-based company Mossack Fonesca was the registered agent of Marylebone Entertainment. Ajay Devgn took over as the director of the company in 2013, but he resigned in 2014. After his name had cropped up, Ajay clarified that the firm was set up under the RBI guidelines for overseas direct investment route. He added that he made proper disclosures in the tax returns as required by law. Panama Papers had earlier leaked the names of Amitabh Bachchan and Aishwarya Rai Bachchan as well. However, both denied their involvement just like Ajay Devgn.